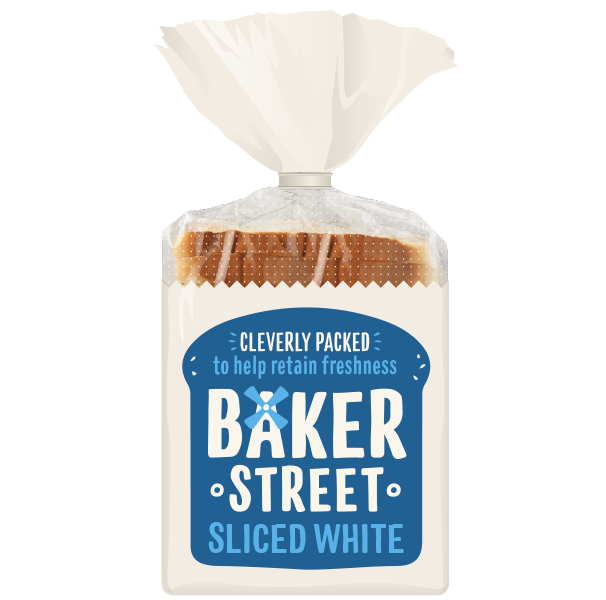 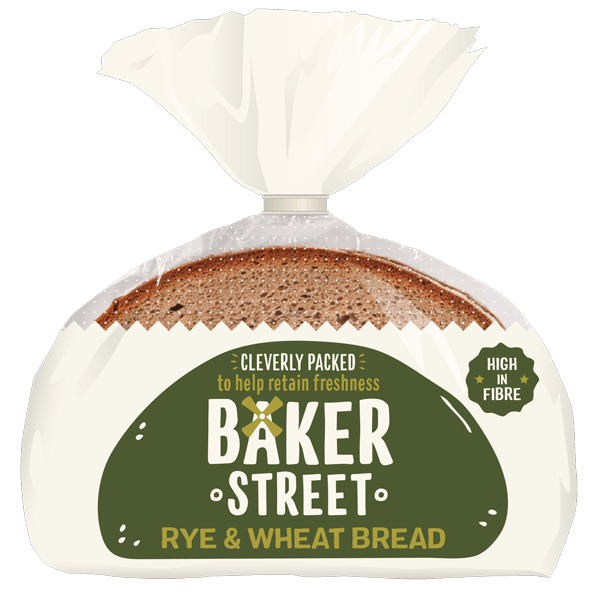 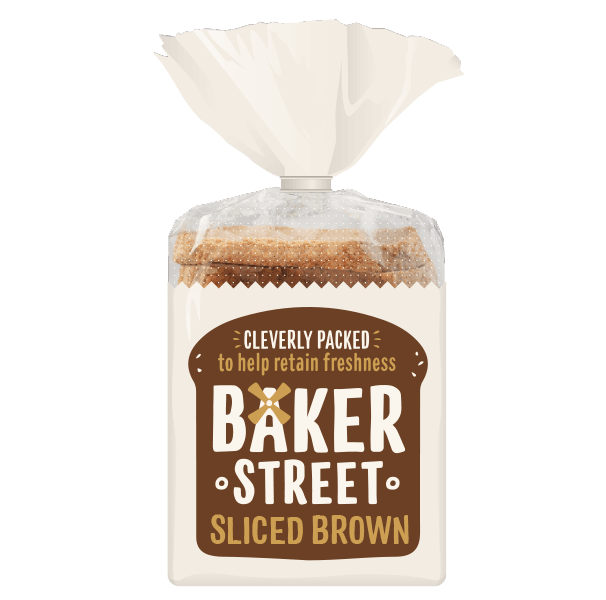 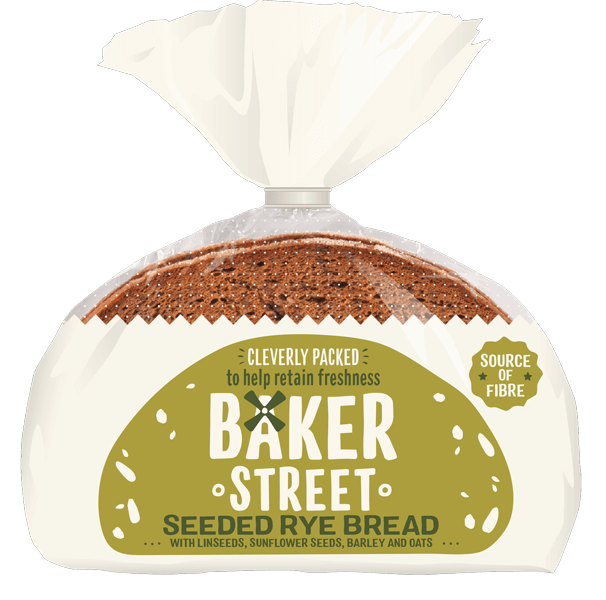 We’re very proud of everything we bake… from our deliciously simple everyday sliced loaves to our super tasty healthy rye breads. 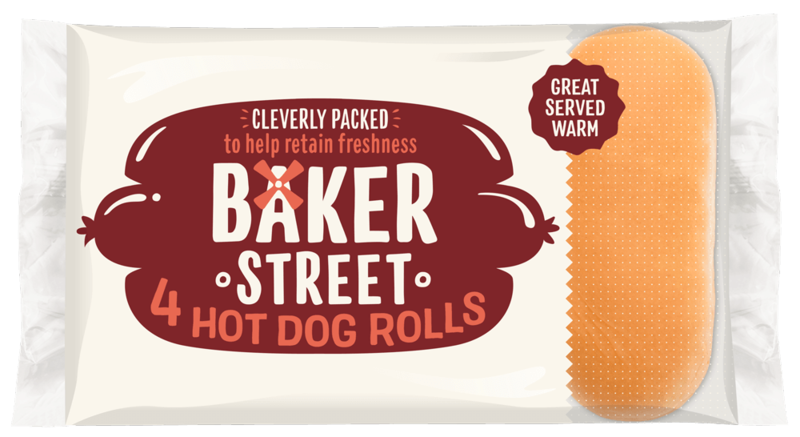 We’ve thought of everything in our range so you can always enjoy… amazing sandwiches, proper burgers, good honest hotdogs, toasting teacakes and warm baguettes whenever you like. 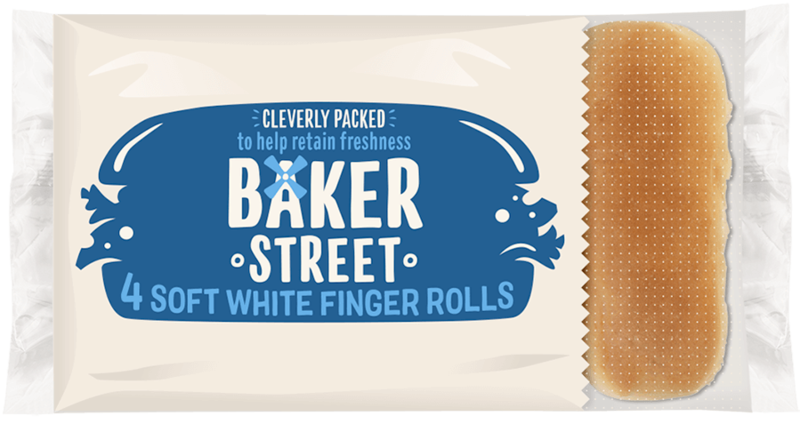 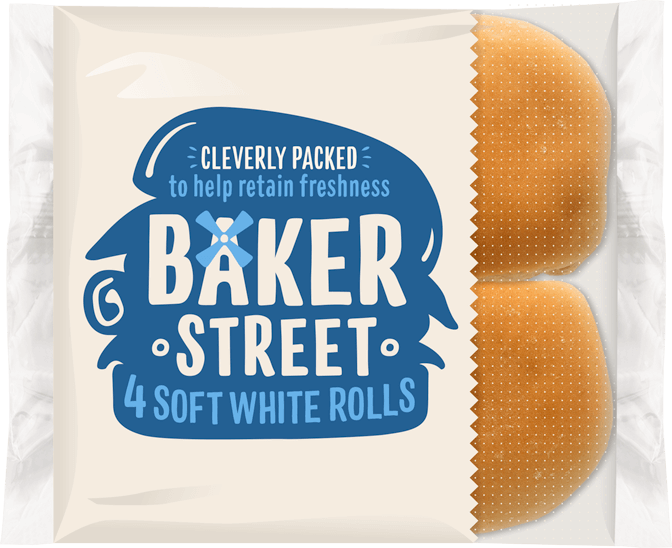 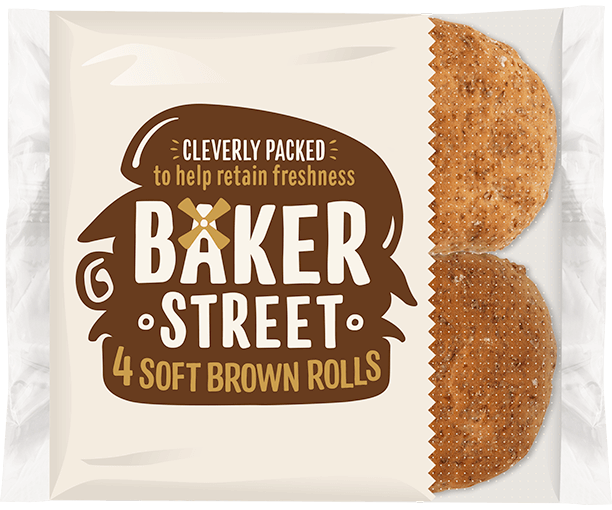 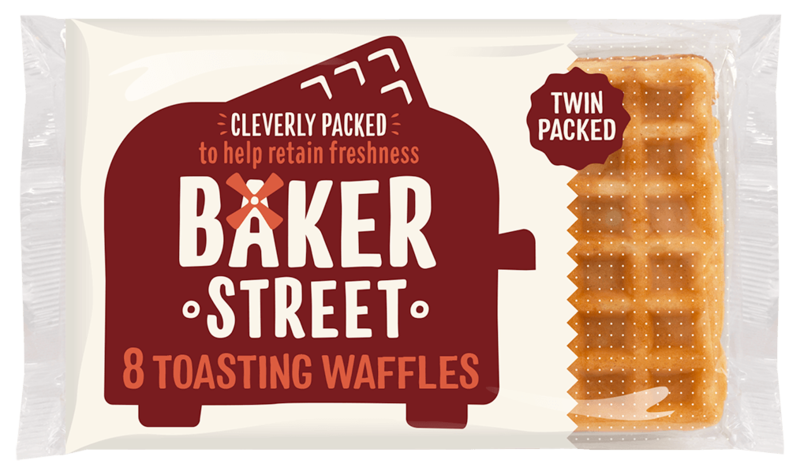 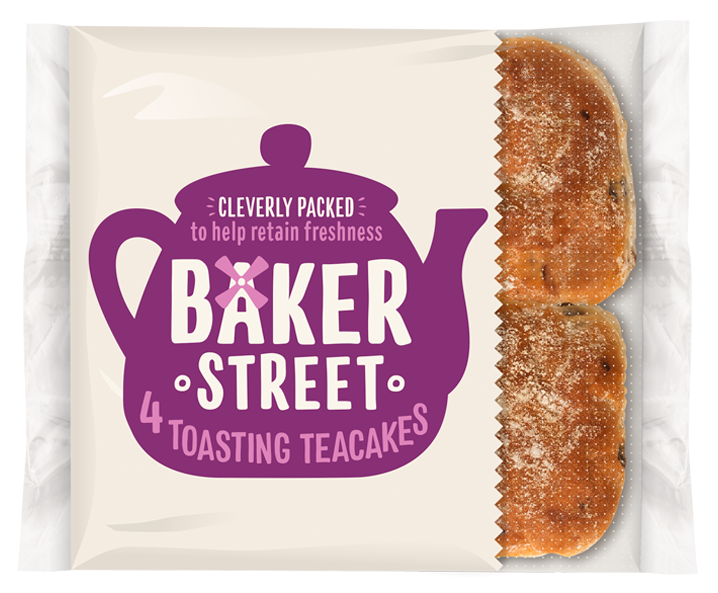 We're always improving our recipes, so please check our packaging for the most accurate info.